Although timeshare fraud is thankfully rare, when scammers do strike they most often use cold-calling techniques to target vulnerable victims. There are lots of techniques you can use to reduce the likelihood of receiving timeshare resales scam phone calls. Avoiding giving out your contact details and phone number unless it’s to respected and reliable sources. The less often your phone number is doing the rounds, the lower the chances of it falling into the wrong kinds of hands. When you sign up for something or enter a contract, read the small print carefully. Quite often there will be a section about passing your contact details on to third parties. Unless you want unsolicited calls, make sure to mark the boxes according to your wishes. Often this involves putting a tick in a box, but in some cases it could mean leaving it blank, or it could be a mixture of both, but make sure you check this carefully. Signing up to the Telephone Preference Service will ensure you don’t receive any nuisance marketing or sales calls. Although it will not necessarily stop all timeshare resales scammers from getting hold of your details, it does not cost anything to set up so is well worth the effort. The people you want to have your phone number are most likely to already have it, so there are few compelling reasons for being listed in local directories these days unless you are a business owner. You are more likely to receive unsolicited calls if your contact details can be easily found in phone books, so switch to ex-directory. Make sure your phone has a caller display feature, and only answer calls from numbers you recognise. Use an answering machine as a back-up, so you can return any unknown unanswered calls from those who are genuine. Cold-calling is becoming a big problem, so many telecommunications providers have created features that you can use to block calls or particular numbers to reduce the risk of receiving unwanted communications. Withheld numbers or international numbers can also be blocked; these are often used by timeshare resales scammers. If you receive a suspicious call, make a note of the number, the time of the call and specific details given. 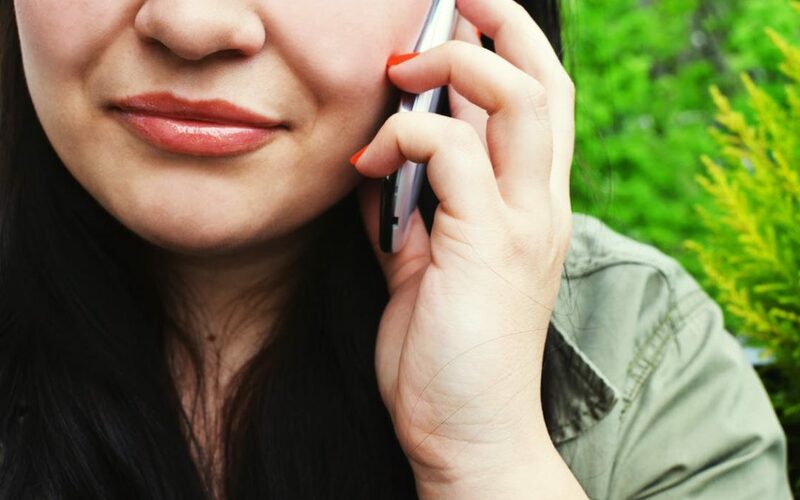 Never feel under pressure to make any rash decisions when you receive a persuasive call, especially if the offer sounds too good to be true, and avoid giving out any further information about yourself, especially bank details. Ask for the caller’s details, and once you have finished the conversation, research online for any information about the caller. If you find out that the call was a scam, block the number and report it to your phone provider or a relevant authority.